Despite being one of the most populous countries in the world, it surprisingly only has one city with a population that exceeds one million residents. However, there are over 100 cities that have a population of over 50,000, 38 that have over 100,000 and hundreds of smaller cities and towns which make this country one of the most populated in the world. In France, there are several classifications for its populated areas, including urban areas (metropolitans), urban units (classified as the densely populated agglomeration of metro areas) and communes (boroughs with municipal councils.) Many of the communes of France have tens of thousands of residents, further adding to the population of this country. France is made up of 22 metropolitan regions and five overseas regions that include French Guiana and Martinique. The country also has dependent areas, including French Polynesia. These are similar to territories like Puerto Rico in the United States. Like other countries around the world, France's population is divided between urban and rural cities, and in 2014, it was determined that the rural population exceeded 13 million, which showed a significant increase following rural population declines in the recent past. However, this doesn't mean that the population in more urban areas has decreased. In fact, it's continuing to show a pattern of steady growth with the current birth rate as well as continued immigration to the larger cities of France. France has 1 cities with more than a million people, 38 cities with between 100,000 and 1 million people, and 915 cities with between 10,000 and 100,000 people. 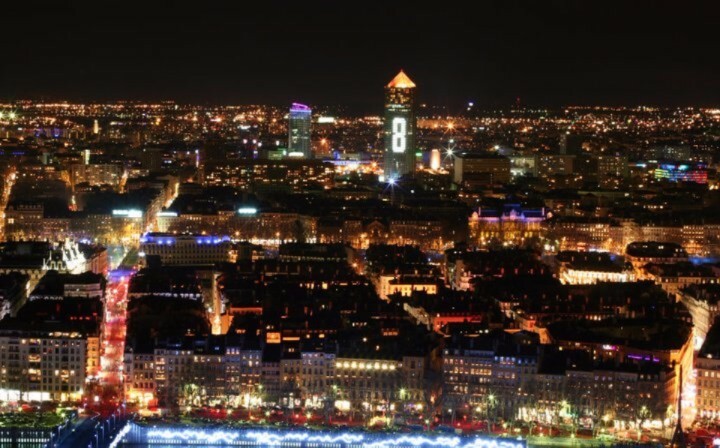 The largest city in France is Paris, with a population of 2,138,551 people. 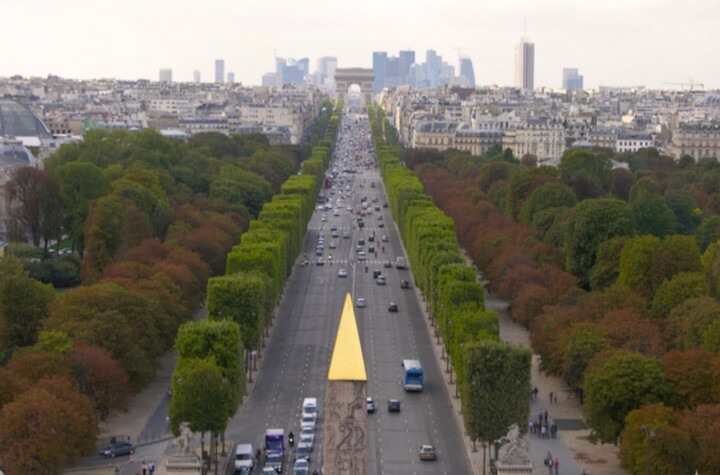 France's capital city is known for art, fashion and a leader in finance in commerce. 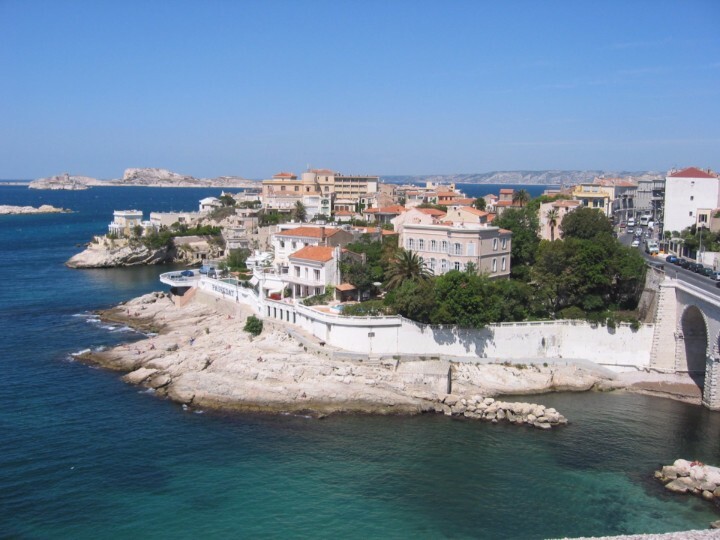 Marseille is home to France's largest port, following a long history of being the country's center of trade. 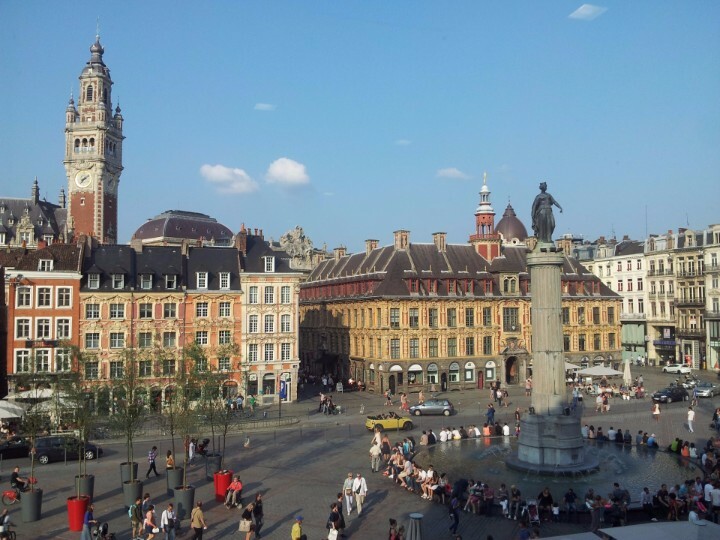 Lyon's cuisine and landmarks are some of the most notable in the country. 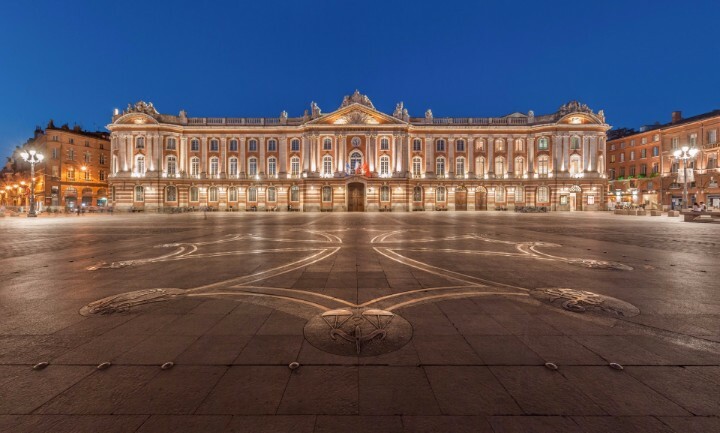 Once named the most dynamic city in France, Toulouse is a nationwide leader in aerospace. 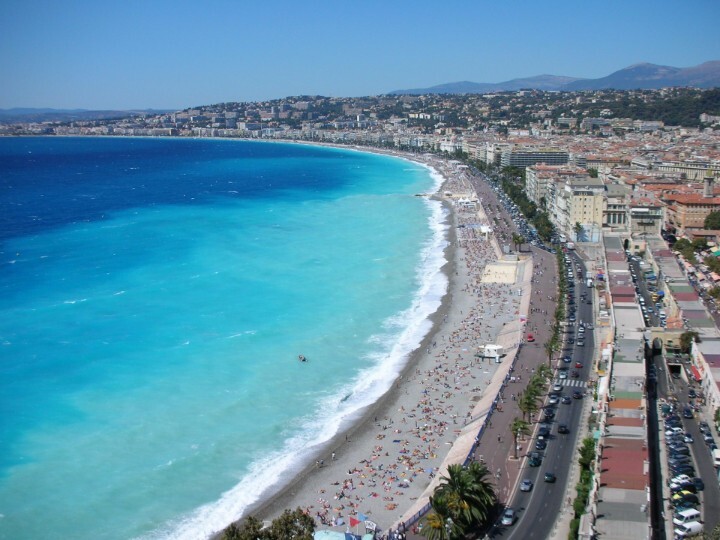 The beauty and history of Nice make it one of the most popular tourist destinations in the world. 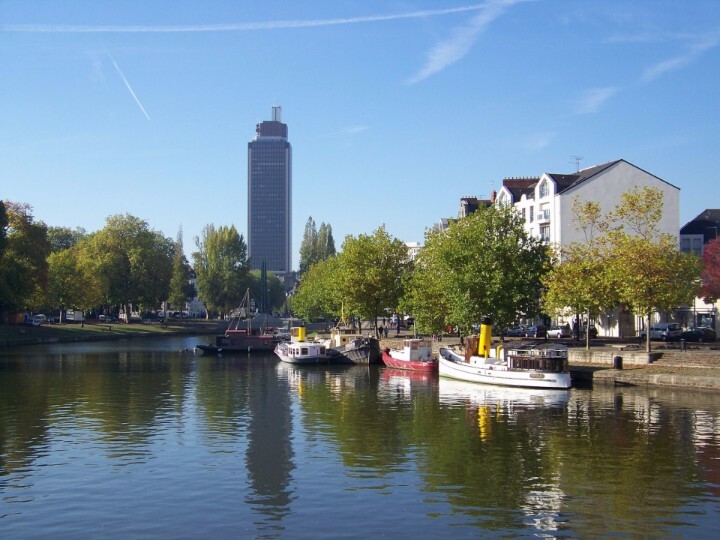 This 'European Green Capital' is one of the cleanest cities in France and has been honored for its innovation. This city's history led it to being named a World Heritage site. 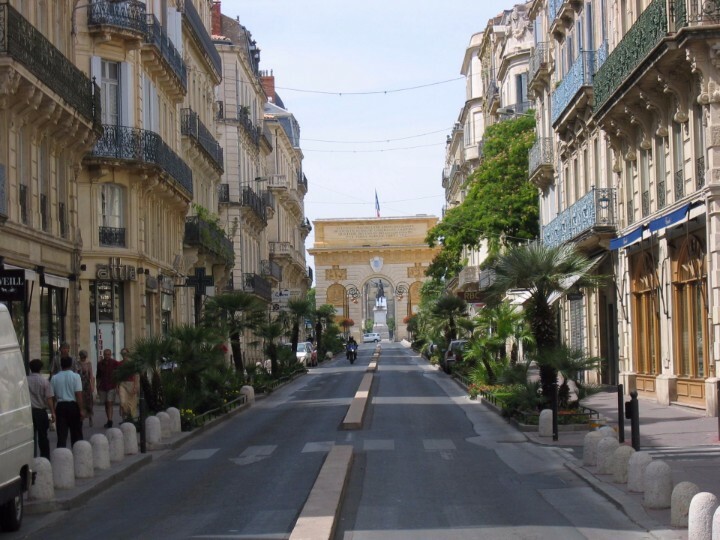 Its higher education institutions are just one of the reasons that Montpellier is France's fastest-growing city. 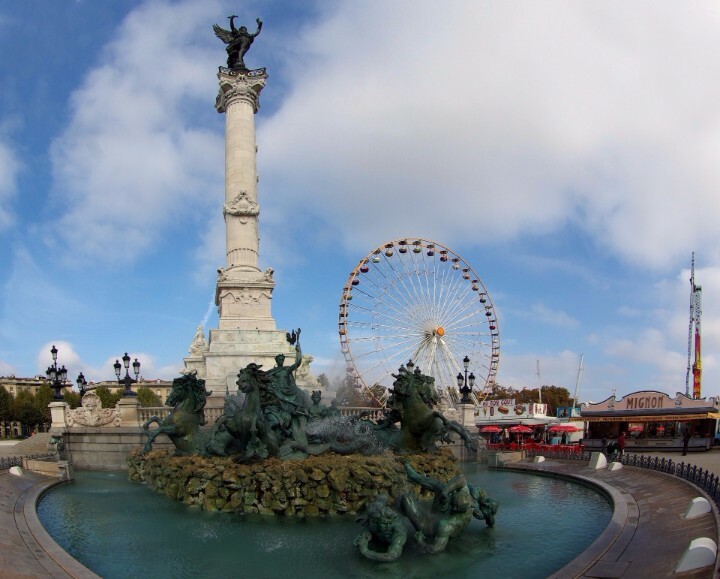 Bordeaux is considered the capital of the world's wine industry, and its namesake wine has been made since the 8th century. 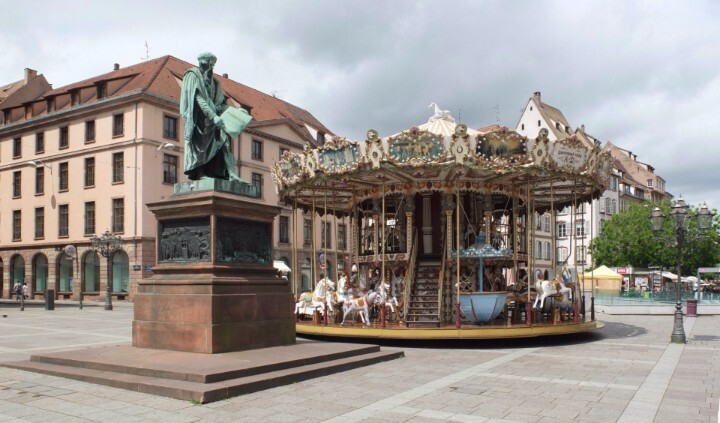 Following an urban renovation project, the city was once named a European Capital of Culture.